Ocean Pollution: Everyone can do something to reduce the amount of plastic that enters the ocean. Here are seven ways you can make a difference. This should go without saying, but when you use single-use (and other) plastics that can be recycled, always be sure to recycle them. 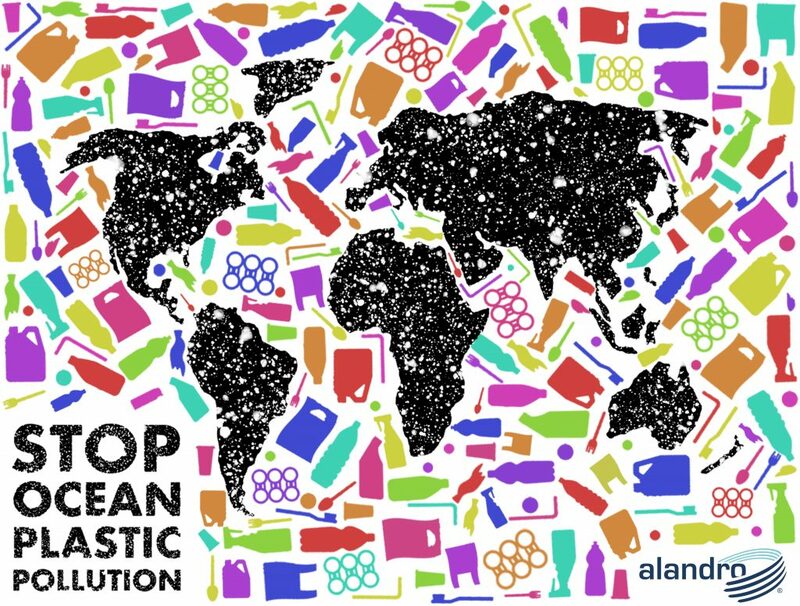 At present, just 9% of plastic is recycled worldwide. Recycling helps keep plastics out of the ocean and reduces the amount of “new” plastic in circulation. If you need help finding a place to recycle plastic waste near you, check Earth911’s recycling directory. It’s also important to check with your local recycling center about the types of plastic they accept. Many municipalities around the world have enacted bans on single use plastic bags, takeout containers, and bottles. This information and preventable measures to reduce and eliminate ocean pollution were taken from oceanicsociety.org. Please visit their website to learn more and get involved in saving our planet.